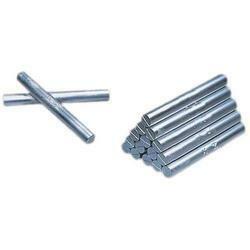 Providing you the best range of cadmium stick / rod, cadmium zinc alloy, cadmium plate and cadmium ingot with effective & timely delivery. 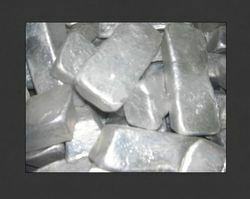 We are one of the most leading importers of Cadmium. We keep Available stock of Cadmium. 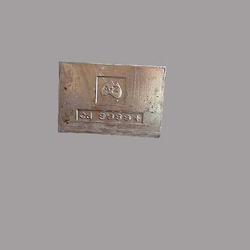 We are one of the most leading manufacturers of Cadmium Zinc Alloy. We adhere and manufacture as per customer spec. All material are thoroughly tested to maintain the level of Cadmium and Zinc along with other impurities. We are one of the most leading importers of Cadmium Plates. We keep Available stock of Cadmium. Purity:- Min Purity 99.9 , 99.99, 9.999.